It is that time of year again; time for our annual Haunted Series where we've explored things that go bump in the cemetery, the restaurant, the town … and this year the asylum! Join me each Friday in October as we cast an eye upon those buildings that were feared by the residents and avoided by the living: those Haunted Asylums. 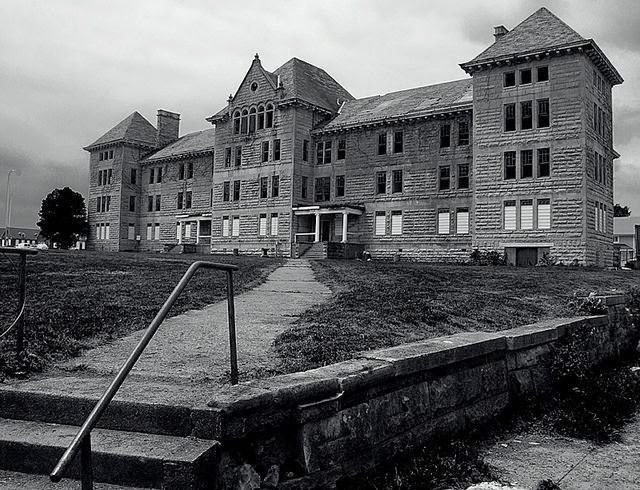 Construction for the Illinois Asylum for the Incurable Insane began in 1895 in Bartonville, but it was seven years before the facility, built in the “cottage-style” with 7 buildings, would open its doors to the first 100 residents on February 10, 190. 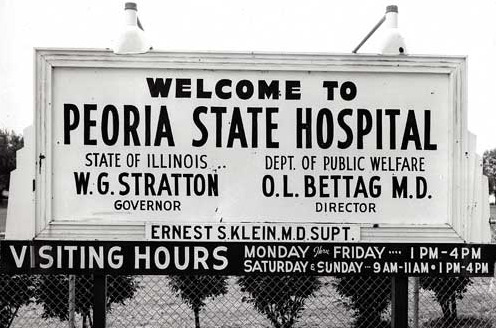 Patients who were characterized as being “incurably insane” were transferred from other hospitals, almshouses, and institutions around the state to Illinois’ newest facility. 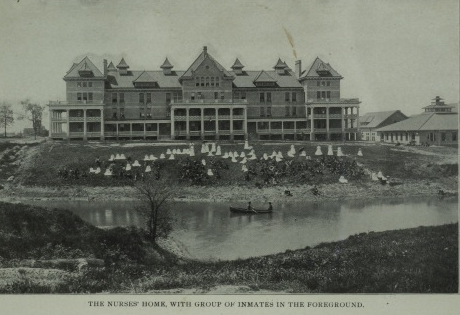 The asylum was quickly placed under the direction of Dr. George Zeller by the autumn of 1902. 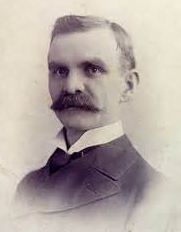 Dr. Zeller was a new breed of asylum doctors; he believed in a humane approach in dealing with the mentally ill. Zeller also thought that the public needed to understand the mentally ill, so he held meetings and invited local newspapers and community members to visit the hospital. Color therapy and light therapy were both first introduced during the early years of the hospital. 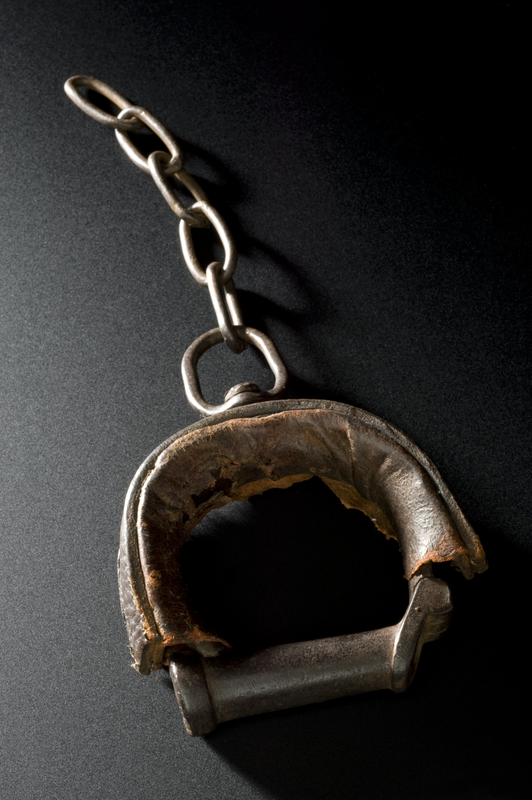 In 1905, Dr. Zeller ordered all bars and mechanical restraints removed from the buildings. He also arranged for burial grounds to be set aside on the property for those patients who had no relatives. The site eventually grew to include four cemeteries where over 4,100 patients were interred. 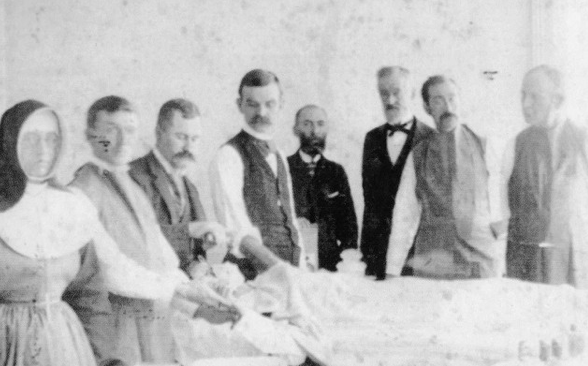 Thanks to Dr. Zeller, in 1907, the term “incurable” was dropped from the name and the institution became known as the Illinois General Hospital for the Insane. 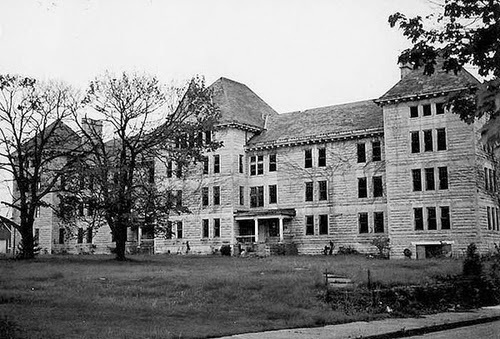 In 1909 the name was changed to the Peoria State Hospital, but locals also called the asylum the Bartonville State Hospital. 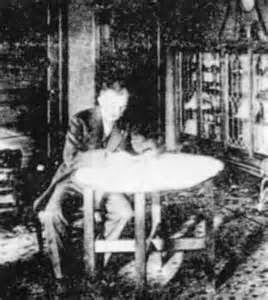 Dr. Zeller remained with the facility until 1913 when he accepted a position as a state “alienist.” (psychiatrist) But by 1921, Zeller was back on board as Superintendent, He found such neglect and ill treatment that he checked himself in as a patient for three days, living on a different ward each day. At the end of his experiment, he ordered all staff to spend 8 hours being treated as an inmate. 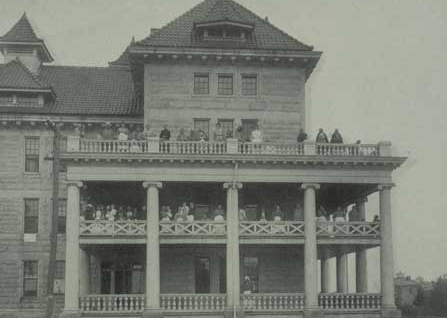 In 1927, the hospital celebrated its 25th Anniversary. More than 13,500 patients had come through the asylum’s doors. The current population was listed at 2,650 residents. In 1935, Dr. Zeller stepped down as Superintendent but he continued to live on the grounds in the Bowen (administration) Building. He died there on June 29, 1938. Soon after his death, The Peoria Hospital took a turn for the worse. 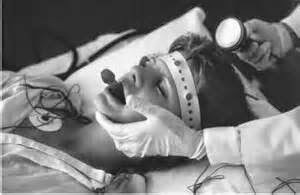 Insulin Shock Therapy was introduced, lobotomies were performed, and Electro Convulsive Therapy began to be used. The days of kindness and understanding were over. The 1950’s were peak years at PSH with over 2,800 patients residing here, but several patients were killed or died of mysterious circumstances during this time. At one time over 40 buildings were located on the property. 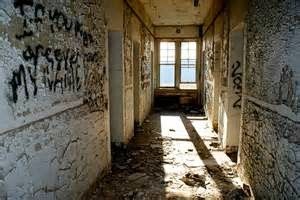 By 1972 only 600 patients were living here and the imminent closure of the facility was announced. The Peoria State Hospital closed in 1973. 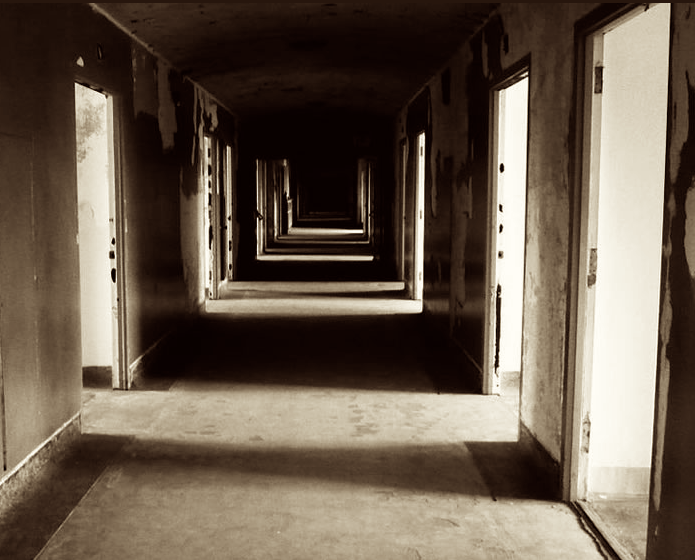 The buildings remained empty after the hospital’s closure. Plans were made but development ideas were never successful. Over time, many of the buildings were demolished, others renovated as the community tried to find uses the buildings. But even though the buildings appeared to be empty, many say that spirits still reside here. There are four cemeteries located on the property and all are said to be haunted. Dr. Zeller wrote a book in the 1920s called “The Bereft” about his experiences at the hospital. 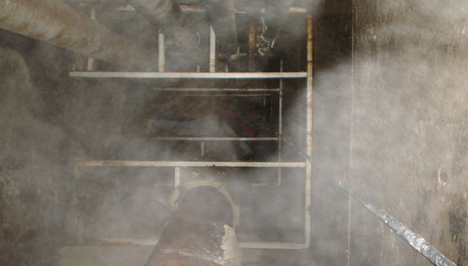 In it he also documented his paranormal experiences at the facility. One of the first unexplainable incidents that occurred at the hospital, which Zeller witnessed, along with hundreds of other patients and staff, involved a mute patient known as Manuel A. Bookbinder. “Old Book” worked with the burial crew at the facility. After each funeral service, as the body was being lowered into the grave, Old Book would remove his cap, lean against an elm tree and sob. No one knew why. 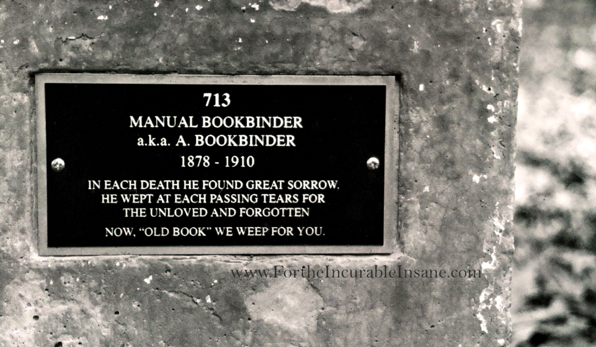 In 1910, Old Book died and Dr. Zeller along with hundreds of patients and staff attended his funeral at the cemetery. But as the service was being conducted, the sight of Old Book, leaning against the old elm tree, crying, caught everyone’s attention. The funeral was stopped and the casket opened to find the body of Old Book lying peacefully in his coffin. The apparition had vanished and no one could logically explain what had just happened. 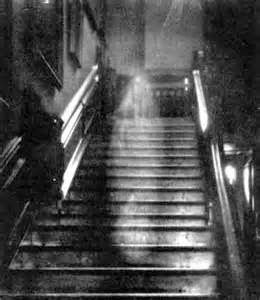 Other apparitions have been seen wandering along hospital corridors, shadows flit about the abandoned rooms, sobs and whispers can be heard throughout the remaining buildings along with footsteps. Today, a group known as “Save the Bowen” owns the asylum. The group is seeking assistance, including financial and volunteers, to save the historical administration building. 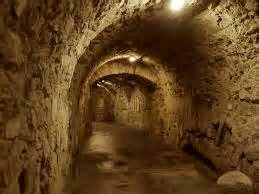 Find out more at Peoria Asylum.